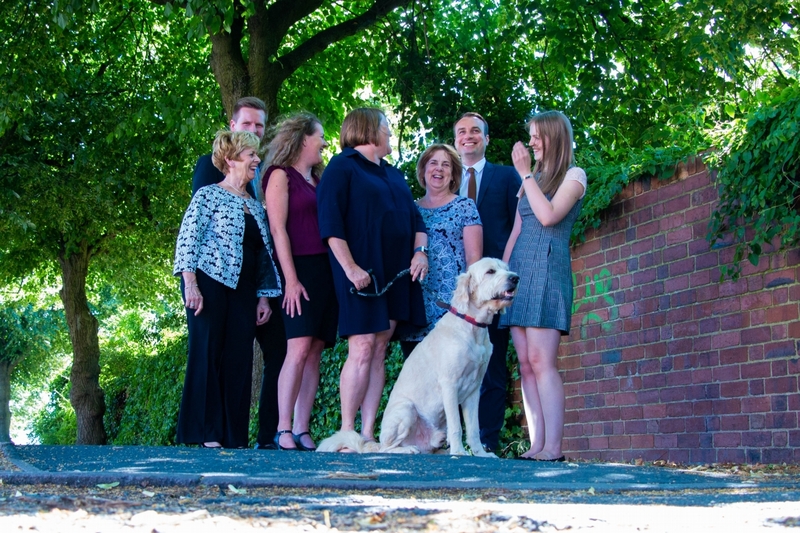 We are a well established accountancy practice with over 120 years of experience between us. We have been serving our community for over 20 years. Are you a sole trader who’s struggling with tax returns? Do you run an established company whose accounts need attention? Would you prefer to spend more time doing your job and less time doing battle with figures? If so, LJ Hanbury Accountants can help you. LJ Hanbury Accountants are based in Long Eaton and Eastwood and are an experienced team of professionals. We offer a range of accountancy services and the benefit of extensive knowledge – plus helpful advice at no extra charge. LJ Hanbury Accountants offer a wide range of accounting and tax services from individual tax needs, sole trading accounts, partnerships, limited companies and groups. Explore the categories below to read more. Personal TaxPersonal TaxWe provide a personal tax return service for individuals, landlords and directors. Helping to reduce the amount of tax you pay now and in the future.AccountancyAccountancyWe’ve provided expert accountancy services to the local area for over 20 years. We are happy to help you and there when you need us.Corporation TaxCorporation TaxWe ensure that your accounts are produced in time to pay your corporation tax. We keep up to date with the current tax laws to maintain your statutory requirements. Business AdviceBusiness AdviceWith our wealth of experience we are able to advise you so that you can run your business successfully. We are always at the end a phone or email to help when you need it.VATVATWe provide extensive VAT services for a variety of client needs. This is particularly important with making tax digital, we are happy to advise you on this matter.Cashflow PlanningCashflow PlanningCashflow planning is a vital business tool, we use it ourselves and encourage clients to use it to plan sales strategy, staffing needs, and infrastructual requirements.PayrollPayrollLet us take the weight off your shoulders and operate your payroll for you, this is a time consuming ever changing area of your business. We have a efficient payroll department waiting to help.BookkeepingBookkeepingWe tailor the bookkeeping service to meet the needs of our clients. This is becoming essential for every business and is useful to know where you are and where you are going. Making tax digital is happening in April 2019 for all VAT registered businesses with turnover over the VAT threshold. For all other businesses the deadline is April 2020. Planning and action needs to happen now. We are happy to hold your hands through this process ensuring that you feel comfortable and confident with this area of your business.